Photo of: East Coast of Ireland: Meath: Boyne. 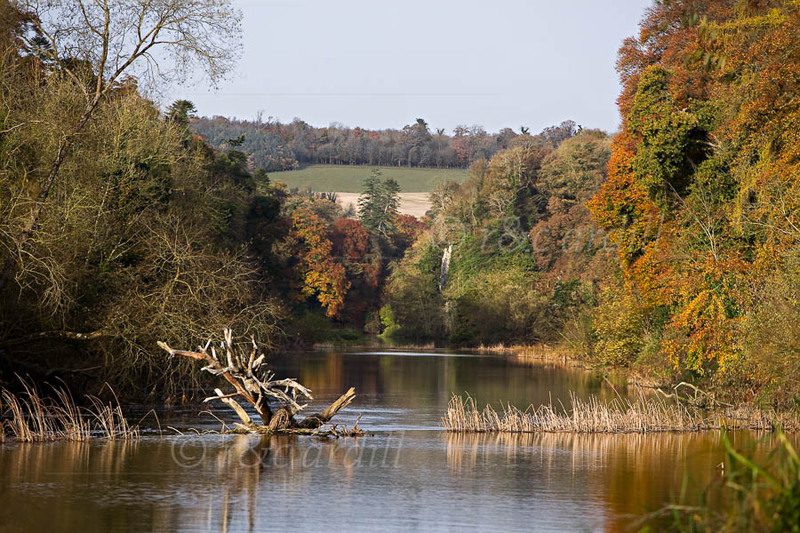 A view of the Boyne river looking towards Slane. The reeds and tree are on the edge of one of the lovely Boyne weirs.